If you are considering investing in luxury property, or looking to expand your current portfolio, Dubai is still one of the best places in the world to look. Investing in luxury Dubai property offers one of the highest yield rates of any major city in the world, and with a growing expat community and new builds with a contemporary aesthetic and variety of different lifestyle aspects being offered, there is a actively high rental demand and secondary market sales for new home buyers. As a property market, Dubai also continues to evolve and present more competitive and attractive offers for its international and local investors. With extended post-handover payment plans, waivers on service charges and DLD fees for off-plan projects, this is very much a buyer’s market and now is a great time to get involved. With the sheer volume of developers on the market and the range of options available, it can be somewhat of a mine-field for even the most seasoned of investors, which is why we wanted to offer some useful tips on what to look for or avoid. 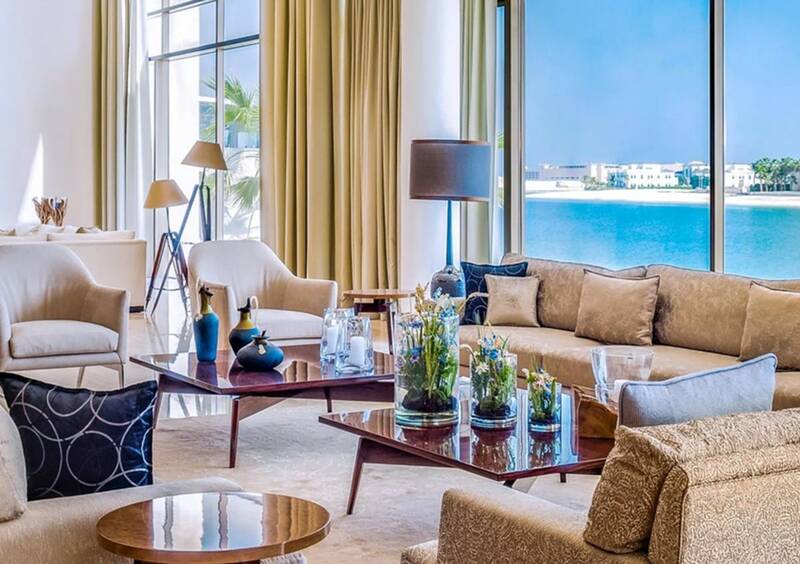 Firstly, it is essential that you find yourself a knowledgeable Dubai-based consultant to give you experienced advice on the luxury property landscape. They will be able to help you weigh the options when purchasing a property in Dubai and reduce your risk and maximise your ROI. The reality is that it can takes months or even years to gain a full understanding of the property landscape and with it changing on a daily basis thanks to new products coming to market, only a Dubai based consultant can provide the level of knowledge, advice, support and due diligence that is required to make the right choice for you and your needs. Some of the major aspects you might not have considered, and that are hugely impactful on the finances and experience, include whether the developer is a cash or finance based entity, the project/community’s infrastructure plans and USP’s, the neighbouring communities and comparable projects, the best offers on the market for saving money, where trends and traffics are headed and why, developer delivery reliability and quality delivered. The purchasing process in Dubai itself remains incredibly seamless, for the most part, and is usually much fast that in other cities. For residential property investments it is still tax and VAT exempt, therefore maximising an investor’s capital gain and with some payment plans offering years on post-handover instalments, investors can get cash on cash without having to over expose themselves prior to receiving returns. The UAE Government has remained committed to raising their non-oil GDP for the last few years and that has continued to have a knock-on effect on the attractiveness of Dubai property and the growth of the market. With the number of new attractions being built and new policies being put in place that support international investors, such as extended terms residency visas, as well as new events such as EXPO 2020, the Dubai property market continues to excel in maintaining its position as one of the most compelling cities in the world for economic growth and opportunity. If you are interested in investing in the Dubai luxury property market, you need to first consider your specific requirements. Make sure you have a clear idea of your budget, your preferences and your long term goals and objectives. Being able to give this information to your consultant up-front will help them handpick the most appropriate properties to suit your needs. Thanks to our use of the latest technologies, even international investors can take the plunge in Dubai remotely. They can fully view and investigate properties with photos, videos and AR at every step of the process. If you do decide to expand your investment purchases beyond Dubai, Gulf Sotheby’s International Realty also has over 960 offices around the world, so you can have a truly global property portfolio with the same level of excellent customer service and property expertise.